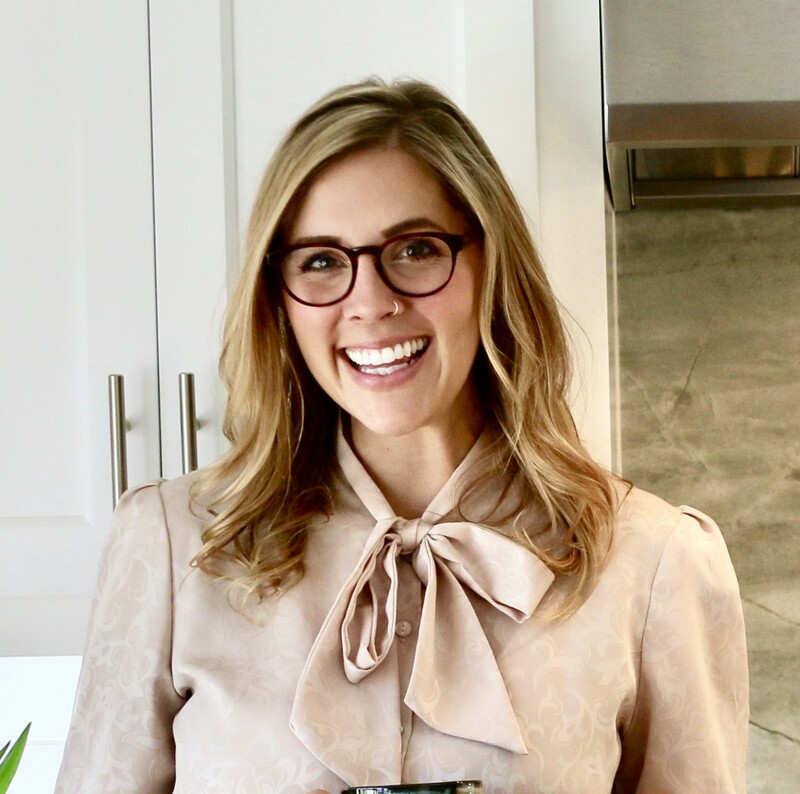 This story is a part of the RD Success Story series where we feature outstanding Registered Dietitians around the globe who are part of the EatLove community. What is your practice’s niche? What are the top 3 goals you hope to achieve when working with your client with EatLove? How do you package your programs — and incorporate EatLove into your offerings? EatLove is offered in all three of my packages for at least one month. How do you monetize the service? Varies. I include EatLove within my package for a variety of time. What were you doing before EatLove? I was not offering meal planning. How did you incorporate EatLove? EatLove is sent to clients after our first session with an instruction sheet I created on how to access/use. I build meal plans according to their nutrition needs and where they are in their cycle. Clients are sent new meal plans weekly. How did patients take to the technology? What has been some of the positive feedback you’ve received from clients on EatLove? Clients love EatLove- I have yet to get a complaint that it’s difficult to use or confusing, which is so reassuring as their healthcare provider. Clients have also said they enjoy the meals and the flexibility with recipe swaps. What’s been the best thing for your patients since using EatLove? I am able to offer more to my clients in terms of structured guidance. I find that it works best for about one month, and then I transition my clients into eating guidelines that I have created for them. It doesn’t take much time on my end, which is super. What’s been the best thing for you since incorporating EatLove into your work? Introducing my clients to new foods that are both healthy and exciting to them.